We celebrated our most lavish Christmas three days early, and I can’t even remember where we were on Christmas Day. I don’t remember what we gave as presents. But presents didn’t make our Christmas lavish. Presence did. Pedro spent ten glorious days at home with our girls—and the present of normality meant the world to all of us. Sure, he’d looked healthier in his life, and when he smiled only half his face sort of knew what was happening. That didn’t mater. Sure, we had hospital bills waiting for payment and our credit cards had almost reached their limits (receiving treatment in a far-away city where we had to eat out and stay in hotels constituted our biggest health care expense). Those things didn’t matter either. Our little unit of four had ten glorious days to spend in each other’s company. To reconnect and remember. To decorate a Christmas tree with the familiar ornaments and lights (which Pedro proudly put up—in keeping with a 14-year tradition). To bask in the beauty of Christmas carols, Christmas songs, the miracle of Christ’s birth. And the simple miracle of life. From August to December, the girls had only seen Pedro three times—and two of those trips had been “You’d-better-visit-quick-it-might-be-the-last-visit-kind-of trips). We luxuriated in each other’s presence—not knowing how long it would be until we would be reunited again. The joy of the season of birth invaded our season of grief at almost losing Pedro. We gathered around our electric fireplace in the evenings and shut out the world by turning off all but the lights on the tree and reveled in our presents. Not the ones under the tree—but the ones around it. Pedro. Laura. Sarah. Me. 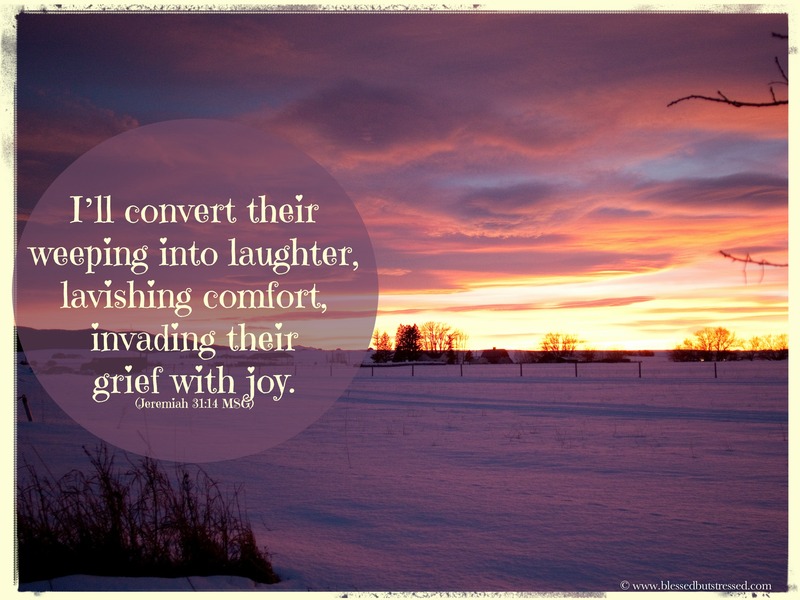 What memory of lavish comfort do you hold dear? 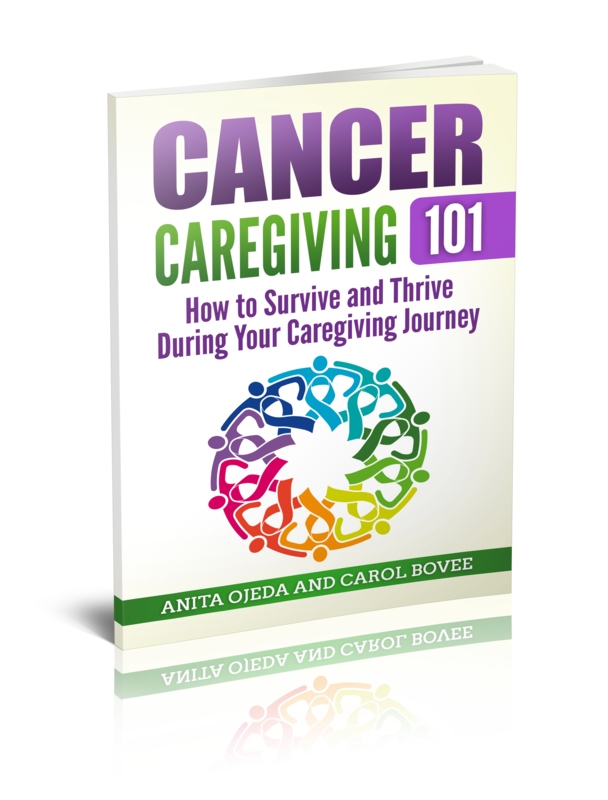 Find more of the story at 31 Days of Comfort for Caregivers. I’m linking up with my friend Barbie Swihart for the Weekend Brew over at My Freshly Brewed Life, and Sandra at Still Saturday.